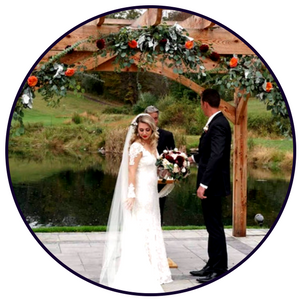 Let Jude Anthony Florist bring beauty and elegance to your wedding day with exceptional floral designs that will leave you in amazement. From the simplest touches like a spray of rose petals to your ceremony florals, we perfect every detail to ensure quality in all that we do. This is your day. We want it to be one you can remember fondly. Our florists work hard to create stunning wedding florals for your ceremony, bouquets, archways and even extravagant floral walls for a photo booth session! Did we mention, we provide those, too? No matter what your vision may be for your special day, we're here to make that happen. 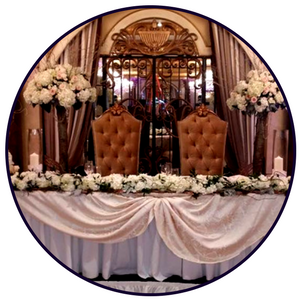 We meet with you to discuss your ideas to unveil the perfect ambiance for your wedding day. Your wedding day bouquet should be a beautiful highlight to your dress. Let us create a rich blend of beautiful florals that will leave you and your groom in awe. Once you say, "I do" the real fun begins. We'll set the tone for your wedding reception with stunning centerpieces and other floral touches you're sure to love. 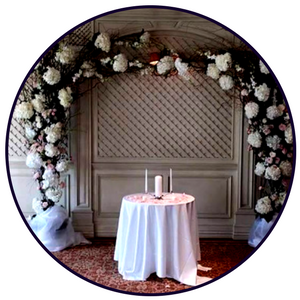 We provide every floral and service you need to ensure that your wedding day is one to remember. 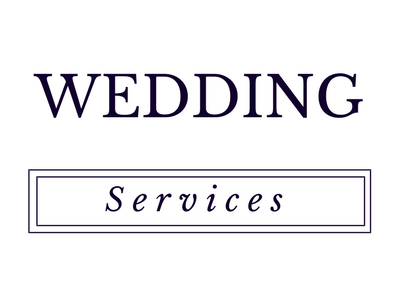 Our team offers officiants, planners, wedding favors and so much more! Fewer things provide greater beauty than elegant florals. 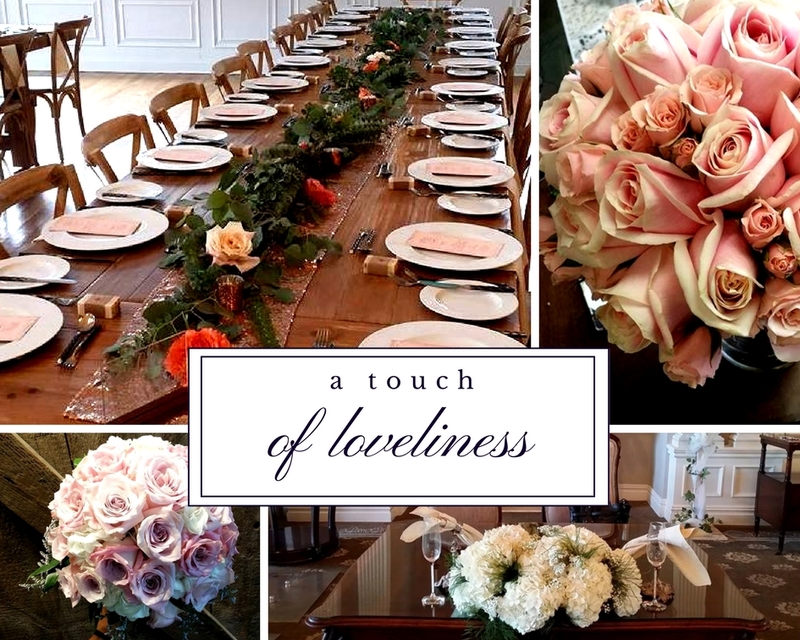 When creating your flower arrangements, we consider color, theme and your floral preference. Our florists take your thoughts and channel them into inspiration. The result? Perfection. 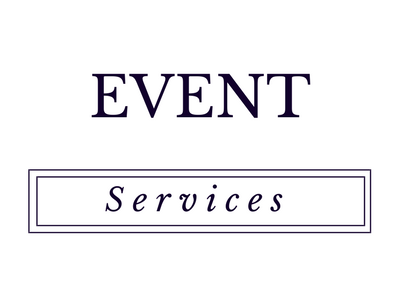 If you're a bride seeking to inquire about our services, please fill out the contact form below or call today at (973) 694-5833.